Richard D Hall of RichPlanet fame has a new film out, Kill Jill: The Dando Assassination Explained. It’s the follow-up to his I think 10 hours of investigation into the Madeline McCann case. Again, it’s an in-depth investigative piece featuring a fair bit of speculation, but like his other work, it does have original research, and it is definitely at the saner end of the conspiracy spectrum. While I don’t think he has anything like enough evidence to back up his conclusion, there could well be some truth in the collusion between the security forces and the media, particularly the BBC, in the case of the Brixton nail-bomber. And as he says, his work is more about analyzing how the media manufactures consent, although he pushes that further than Chomsky will, publicly at least. I once referred to Richard Hall as “the Vic Reeves of conspiracy theorists”, because he’s from the North and is genuinely funny (see if you can find his statement about the People’s Voice). But there’s also a transparency and self-awareness that you don’t often see in this sort of milieu, and I have to respect him for that. In a milieu that is increasingly mainstream and commercialised, his dedication to a DIY challenge to hegemony is pretty punk rock. a brand new, empowering technology that allows you to communicate with your departed loved ones. It’s a safe and simple device that acts as a phone, so you can talk to the other side. Those who love you are always with you, guiding and helping you in your journey. Through them, you can access a universe of knowledge and understanding. This technology opens a “spiritual internet” of information. To me, this makes as little sense as speaking to a loved one at their grave, or praying for that matter. Some might find the use of technological or scientific language troubling, but the underlying presupposition – of an undetectable realm of existence containing agents which can affect this world – should be much more problematic epistemologically. First up is a conversation between Richard Irvine, Theodoros Kyriakides and myself, concerning magical thinking in the modern world. We tend perhaps to think that such ideas are confined to the fringes in the secular, post-Enlightenment world, but this is not necessarily the case. We talk about Weber’s rationalisation and James Frazer’s evolutionary model of modernity, and how they relate to ideas of belief, and magic. We then look at examples from Orkney and Cyprus to show these ideas in play. 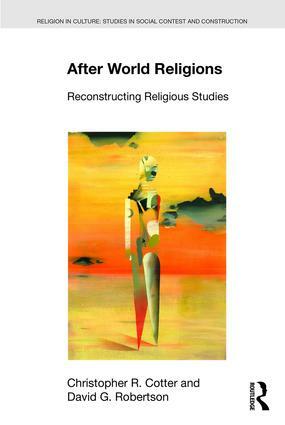 I recorded this at the Contemporary Religion in Historical Perspective conference back in February. Also published recently was this panel I took part in, presented as part of the University of Edinburgh’s Religious Studies seminar series. 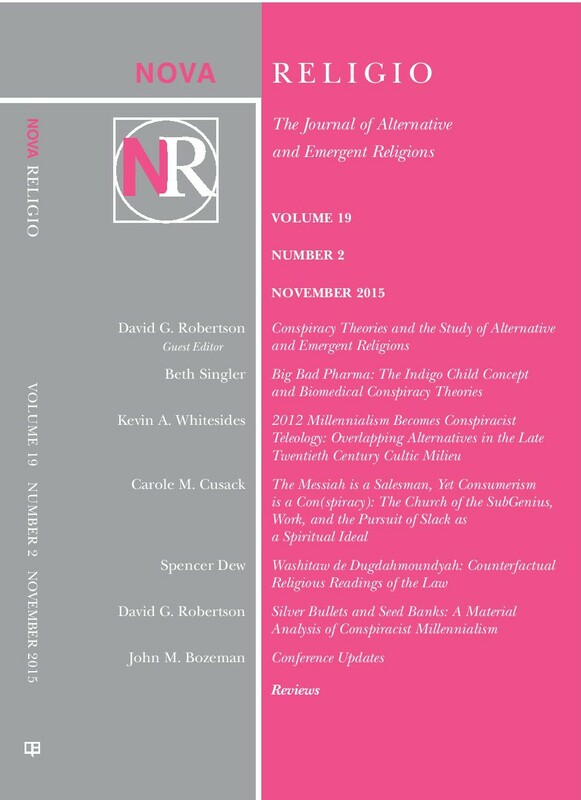 The Committee of the BASR discuss the public impact of Religious Studies – is RS a “muted voice” in public discourse? Who are the new audiences for RS? My section on “Who are we speaking to?” comes last. Cosmic Awakening, an annual gather of spiritual seekers, takes place in Sedona, Arizona, next month – 20-22nd April, 2018. Sedona is of course famous as a New Age hub, kind of like Glastonbury or Findhorn in the UK, but with more cactuses. Jose Arguilles held the Harmonic Convergence there in 1987, a highly significant event that demonstrated that the millennial ideas of the New Age sensu stricto were still popular, but had largely abandoned “New Age” as an identifier, instead adopting “Ascension”. This year We have invited Native American, Lakota Elder -Golden Light Eagle And Zuni Elder Clifford Mahooty from Gaia TV, The History Channel – Ancient Aliens Series. They will be speaking about the star people / our star family. PLUS our 12 TEAM LIGHT speakers, Our Contactee’s/Experiencer will be giving you Updated information from many Benevolent Star Beings. Many of the speakers use “Ascension” in their descriptions: Sandra Walker, for example, aims to “connect us with the Cosmic Stargates assisting our Ascension”. Interestingly, four of the speakers also identify as Starseeds – that is, although their bodies are humans, their souls are extraterrestrials who have incarnated on the Earth in order to assist with the planet’s development. 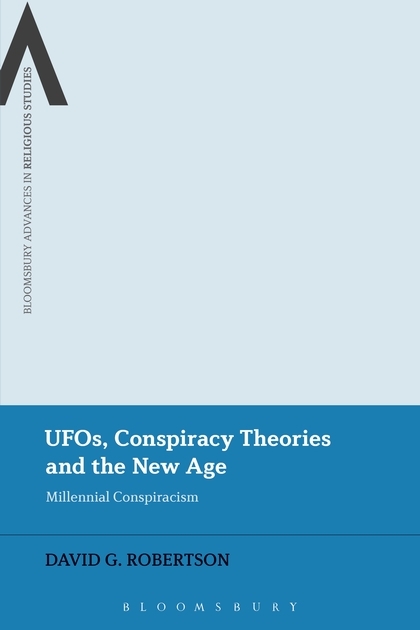 This millennial undercurrent does not prevent the presence of more traditional UFOlogy, however. One of the speakers is Travis Walton, whose 1975 abduction was made into the film Fire in the Sky. The email from the organisers called for “DISCLOSURE NOW!”, although this admonition seems to have been dropped from the website. This term, largely promoted by Steven Greer and in the more New Age milieu by David Wilcock, is based upon the idea that government do not only know about UFOs and ETs, but are about to make this knowledge known to the world. This is the contemporary version of the UFO conspiracism that emerged in the 1980s with Bill Cooper’s Behold a Pale Horse and burst into the mainstream with Men in Black and The X-Files.